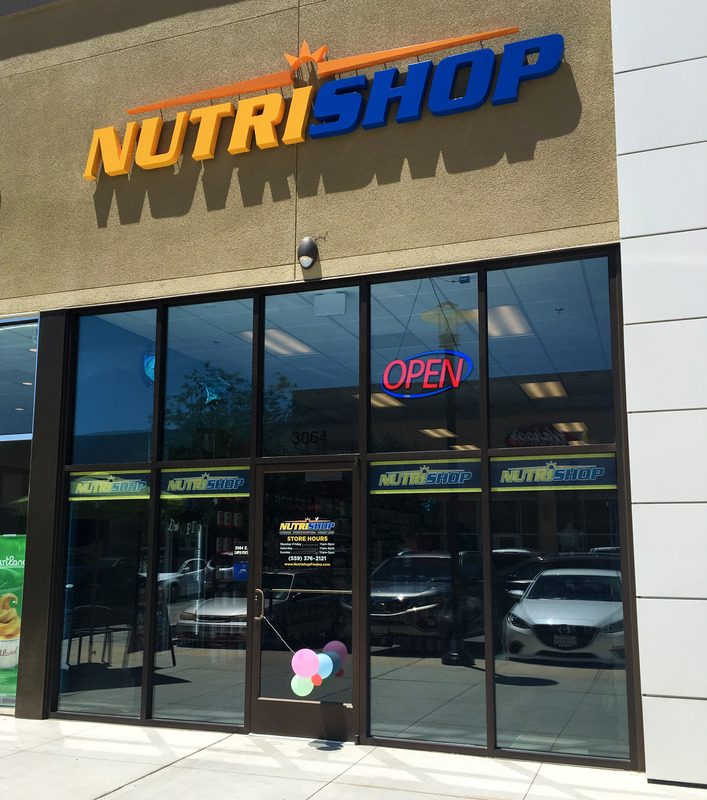 Sports Nutrition, Weight Loss & General Nutrition are all available at Nutrishop. 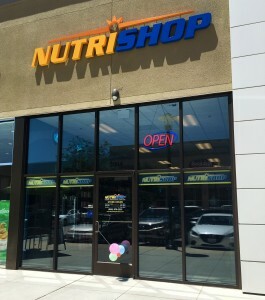 FRESNO’S NICEST SPORTS NUTRITION STORE. ASK ABOUT OUR FREE DAILY MEAL PLANNING. 3064 E. Campus Pointe Dr.